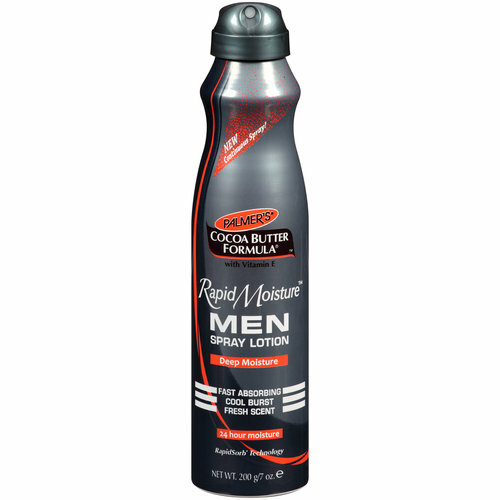 Palmer's cocoa butter formula Rapid Moisture MEN Spray Lotion provides deep moisture in an instant. 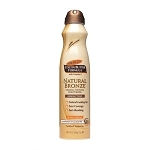 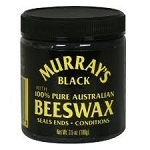 This non-greasy formula sprays on easily and provides a unique, fresh scent. Our Rapid Absorb- Technology allows for quick absorption, leaving skin soft, smooth and refreshed.